Each pre order will come with a special DVD Documentary named "The Road Hits Back" its a special look at my wife Misty and I on the road. The cameras were rolling for four weeks as Jake Booth traveled with us to Georgia, Kentucky, West Virginia, Pennsylvania, and through out our home state of TN. 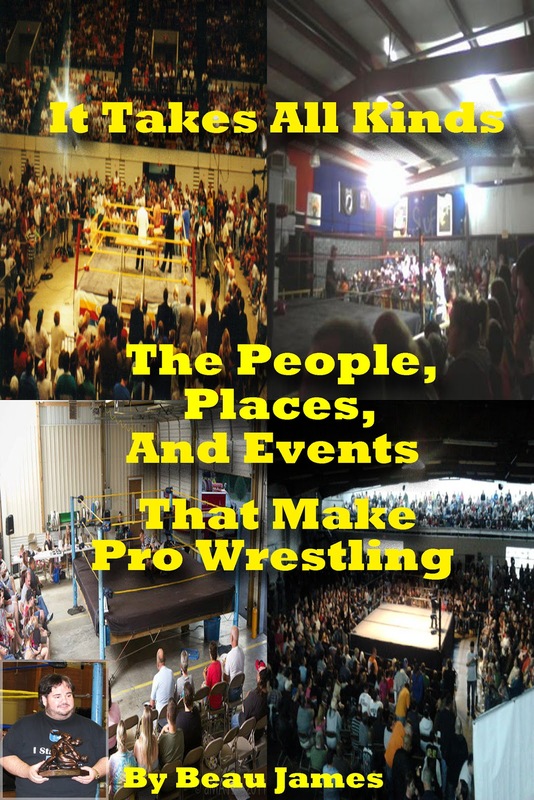 The DVD also features Jerry Lawler, Tracy Smothers, Jimmy Valiant, Traci Taylor, Mad Man Pondo, Jerry Lynn, U-Gene, and many more wrestling greats. You will seen never before seen matches, a look inside the dressing rooms, the life on the road. Once the book goes to print and the DVD will not be offered with my book. No shipping cost in the U.S.A. international orders email kingofkingsport@gmail.com for shipping cost. Here is a what WWE Legendary Manager Paul Bearer had to say about my book and the work of misty and me. "I was familiar with Beau and Misty James' names, long before I met them for the first time at our Annual Gulf Coast. Wrestlers Reunion (GCWR) each year in my hometown of Mobile, AL.. There is no doubt that this professional wrestling couple are some of the most hardest working tandems in our industry. It boggles my mind at times to see how many events they promote each year, notwithstanding the cards they appear on around the Southeast. I think the world of Beau and Misty; I just wished we had 1000 more couples just like them. I'm truly excited about reading Beau's new book. Be Blessed My Friends! ~Percy Pringle III a.k.a. 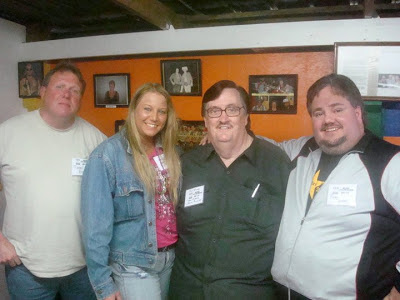 WWE Legend Paul Bearer."